We already know that the successor to the HTC One will be arriving rather late to the party on March 25th, but with the Mobile World Congress just around the corner, the Taiwanese outfit reportedly has a number of wearable gadgets up its sleeve. 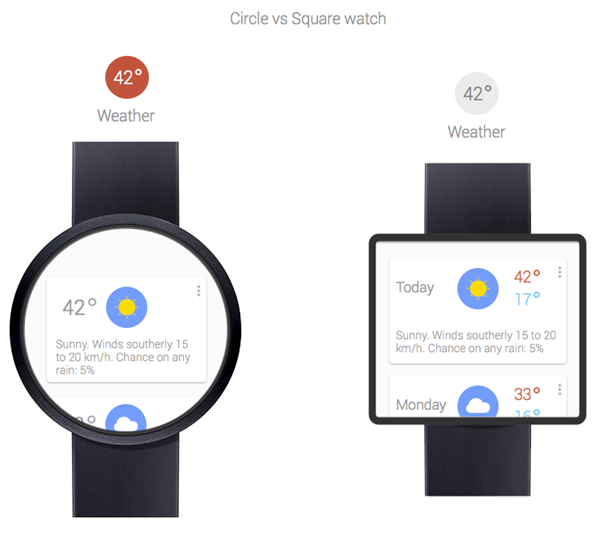 The main device, which the company will likely show off to carriers rather than reveal publicly at MWC, is said to be based upon Qualcomm’s Toq smartwatch, and with two further efforts – including a Google Now smartwatch – also in the offing, the likes of the Pebble and Samsung’s Galaxy Gear will have some real competition. The foremost device will apparently utilize Qualcomm’s Mirasol display, and although there’ll be Bluetooth connectivity for possible linking with smartphones and tablets, it will reportedly feature its own built-in music player. We’ve heard of possible smartwatches from the likes of Apple and Google, and seen evidence of such products from Sony and Samsung, but this is the first inkling we’ve had of HTC joining the fray. 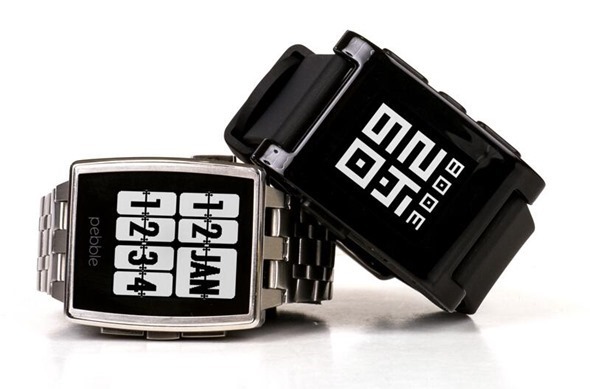 Along with the Toq-incarnate, the source of the report over at Bloomberg also suggests that two other such wearable gizmos will be released in the near future. One will take the form of an electronic bracelet capable of playing music, while the second is thought to be heavily based on Google Now. The smartwatch competition is clearly hotting up, and by the close of this year, we would have several significant additions to this emerging market. Given how HTC took the smartphone game by storm last year with the release of the One, the company will be looking to make a similar impact on a plain that has yet to to fully establish itself. Like Dropbox amid the spate of cloud services from Google, Microsoft, Apple et al, you do sense that the Pebble will stick around despite appearing out of its depth against the major players, and with, as Samsung has quickly learned, smartphone success not necessarily guaranteeing swift smartwatch adoption, HTC will have to impress us with whatever it intends on revealing. We’ll be keeping an eye out for any clues as Mobile World Congress quickly approaches, so stay tuned to our full coverage here at Redmond Pie!